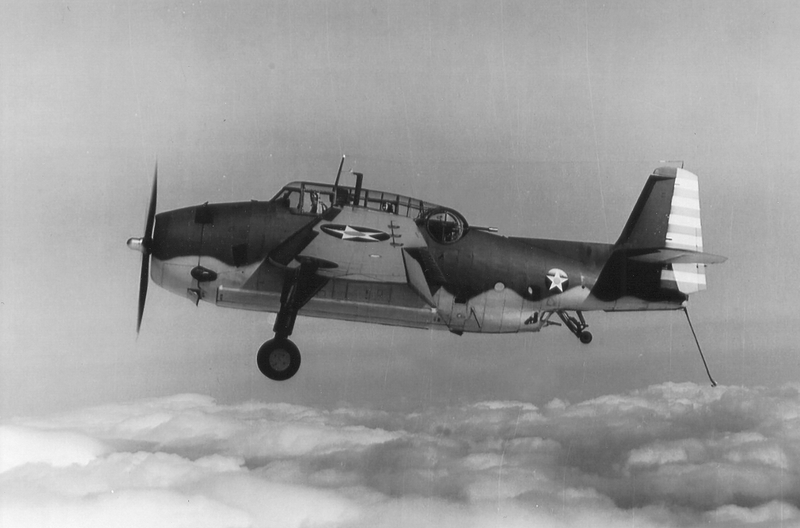 On September 27, 1943, a TBF-1 Avenger, (Bu. No. 00626), with a lone pilot aboard, was returning to Charlestown Navy Auxiliary Air Field after a familiarization training flight. Strong crosswinds were blowing at the time, and the aircraft went off the runway and suffered major damage. The pilot was not hurt. The aircraft was assigned to VT-14.